Blood and platelet donations are currently being distributed to hospitals faster than they come in, American Red Cross officials say. Organizations like the American Red Cross constantly collect blood and platelets because donations do not have a long shelf life. Inclement weather and an especially rough flu season have resulted in a critical shortage nationally. Donations, especially of Type O Blood, are needed at this time. 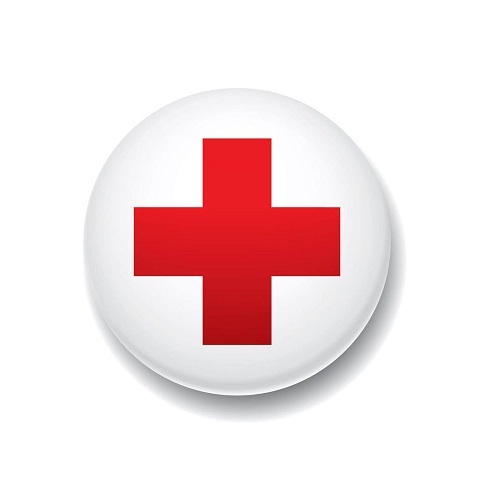 Even if you do not know your current blood type, the Red Cross encourages the public to donate and find out the results.